Cloudfone Excite Prime 2 is now official. Basing on the moniker, the handset is instantly recognized as the successor of the popular Excite Prime. On paper, the his metal-backed smartphone is basically the flag-bearer of the "You Deserve an Awesome Selfie" campaign of the company with its solid specs and tempting price standpoint. 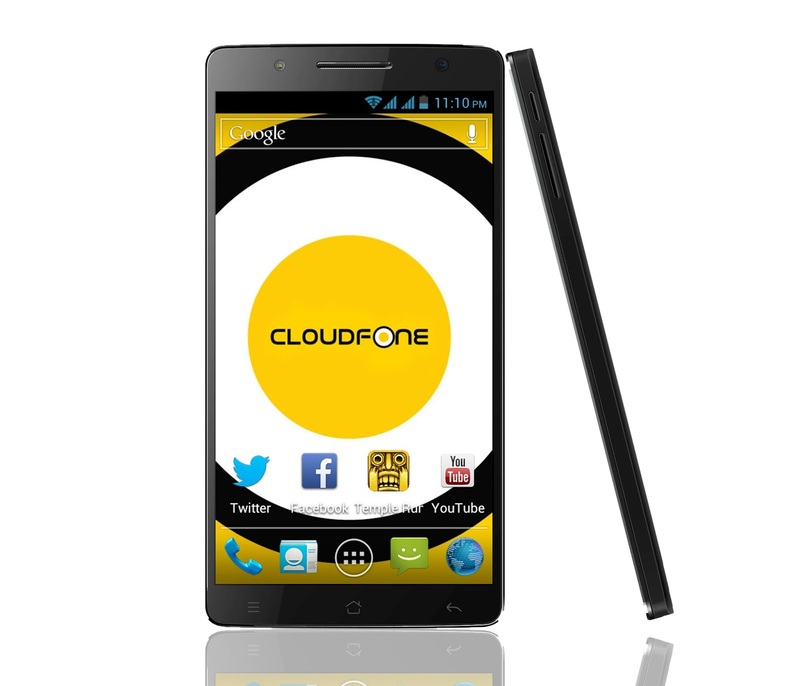 Talking about great specs, the Cloudfone Excite Prime 2 packs a 5.5-inch HD panel layered by 2.5D glass on top. It is also powered by a capable MediaTek MT6737 SoC. The chipset features a 64-bit power efficient quad-core Cortex-A53 running at 1.3GHz speed and a Mali-T720 graphics worker. It's also surprising to see 3GB of RAM in a Php 5,999 price; that's why we're we giving Cloudfone a thumbs up when it comes to the phone's hardware. Likewise, your multimedia files with be stored in a 32GB native storage which offers an expandability option via microSD card just in case you need more space. When it comes to the camera, the Cloudfone Excite Prime 2 boasts a 13MP Sony IMX315 rear camera which is proven and tested to perform well in lowlight environment. Plus, it also comes with an 8MP front-mounted camera for your awesome selfies. The selfie camera supports portrait mode and comes with its own LED flash. Other notable features of the Cloudfone Excite Prime 2 are the 3000 mAh battery, Cat 4 LTE connectivity and Android 7.0 Nougat. This smartphone is only priced at Php 5,999 and will be available in July 2017 in selected Cloudfone stores and partner dealers nationwide.